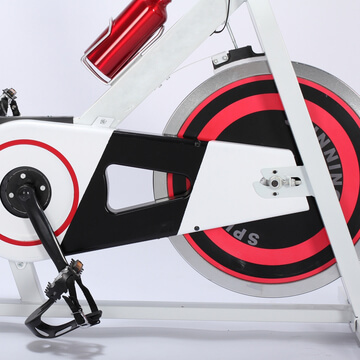 Appropriate restful pro spinning bike. 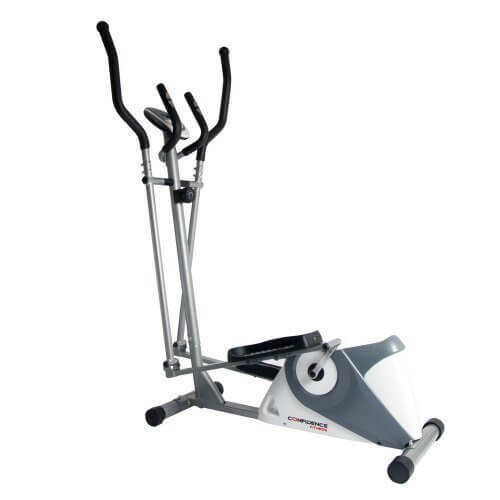 Having year-round access to an exercise bike will give you the consistency that your mind and body requires. 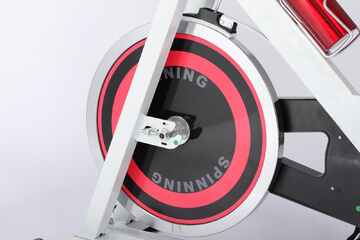 You see, the weather is always changing, and you can only rent a gym for as long as you’re willing to pay. 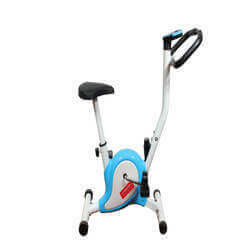 But a InTheMarket.ie exercise bike will free you from those constraints. 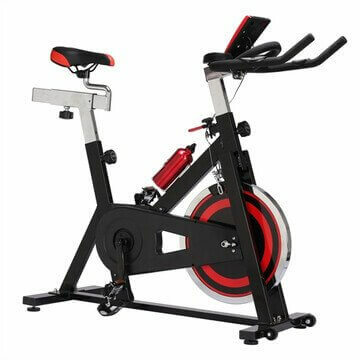 The Pro Exercise Bike with a screen to display time, speed, distance, total distance, pulse, and calories to let you monitor progress with every rotation of the pedals. 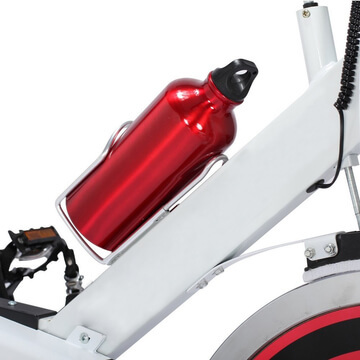 There are many other helpful features, such as the adjustable handlebar, padded seat, aluminum drinking bottle, and transport-wheels. 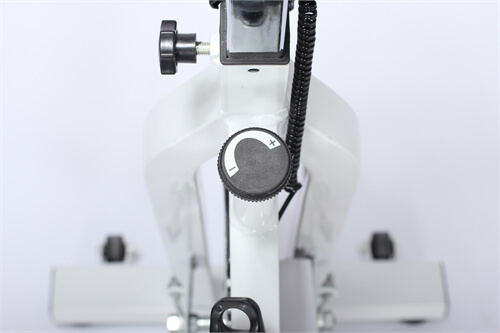 Comfortable has built this exercise bike from steel and ABS to ensure a long lifespan. 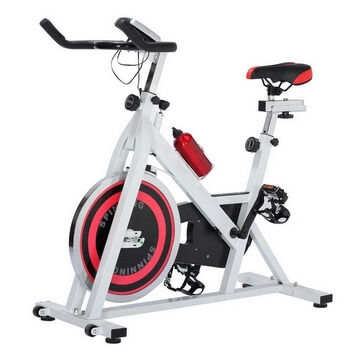 Ordering this home exercise bike is the most effective way to maintain your workout routine. 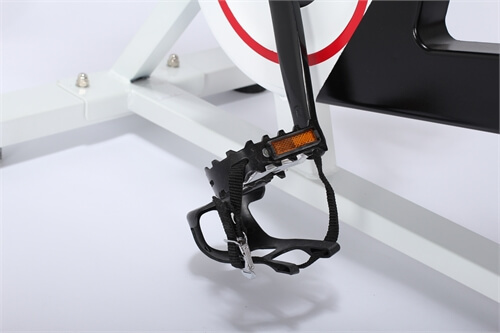 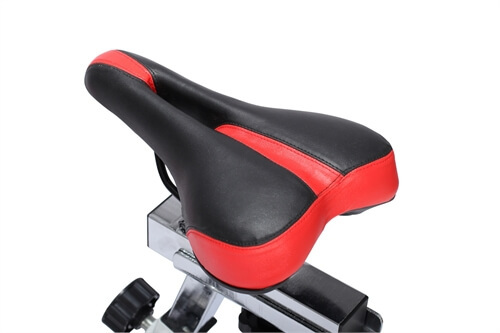 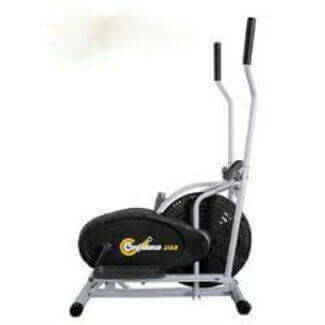 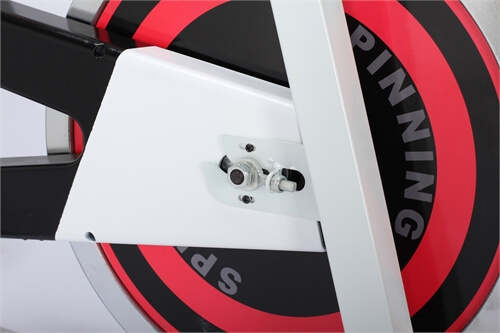 Appropriate restful pro spinning bike is the most effective way to maintain your workout routine.